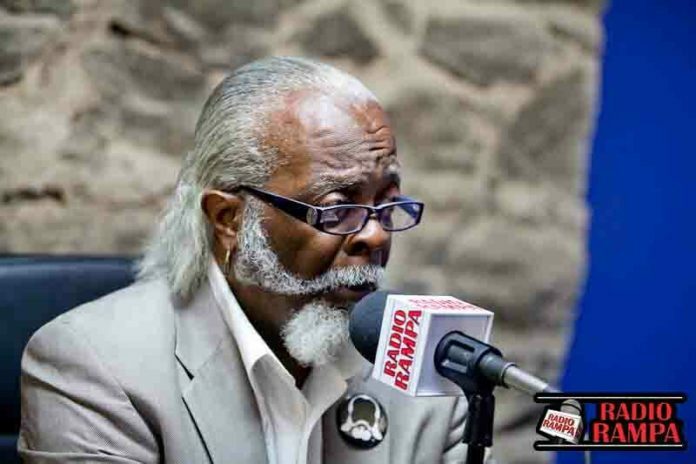 Jimmy McMillan began his civic life in Vietnam fighting for the United States. Decades later, his will to win political office doesn’t seem to be fading. 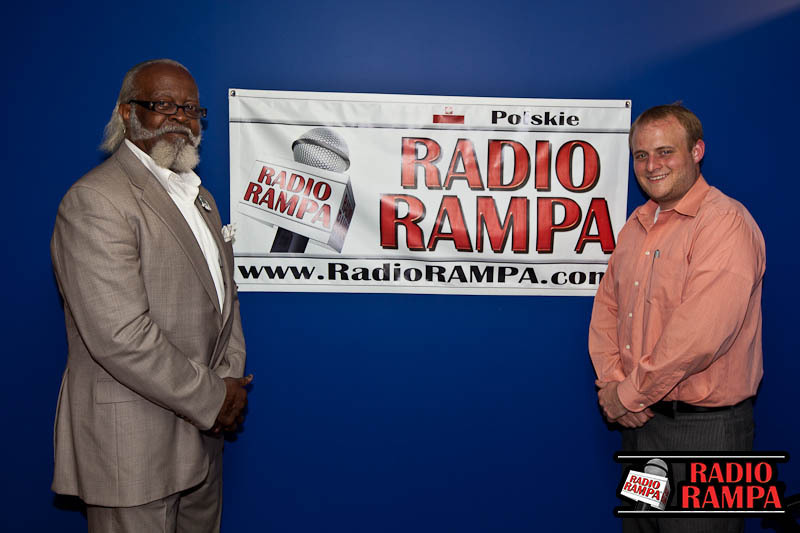 Jimmy joins Chilly Pete in studio to discuss his political philosophies, and his day to day routine that helps him sustain his operation. Subscribe to Chilly Underground on your favorite Podcasting services including iTunes, Spotify, Spreaker.